Ahhhh! Make it go away! Somebody help me out here, because I don’t get it. 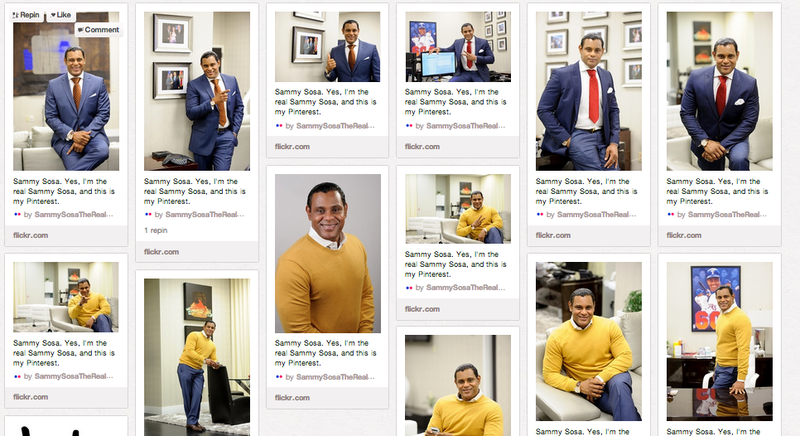 Feel free to go look at Sammy Sosa’s new Pinterest page. I don’t understand what’s happening? Deadspin covered it, but offered no real explanations. Anybody? Every photo has the same caption: “Sammy Sosa. 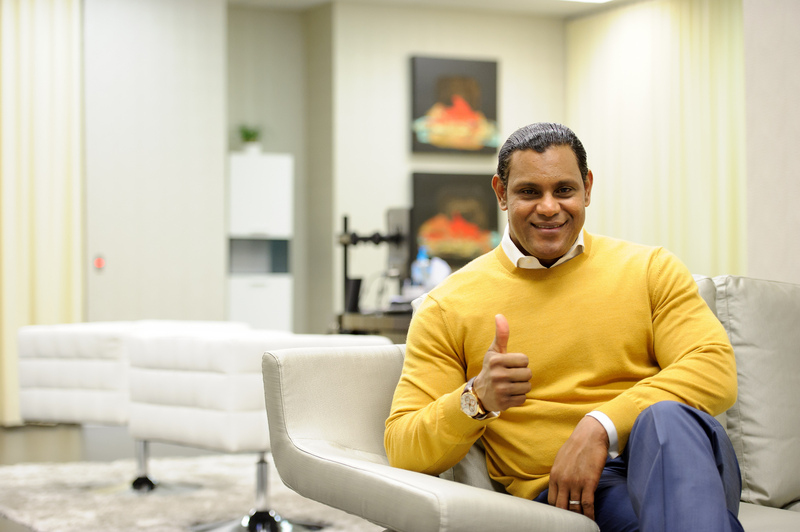 Yes, I’m the real Sammy Sosa, and this is my Pinterest.” Every. Single. Photo. What the hell is happening? This entry was posted in Baseball, News and tagged Sammy Sosa, Sammy Sosa pinterest, Sammy Sosa pintrest. Bookmark the permalink.